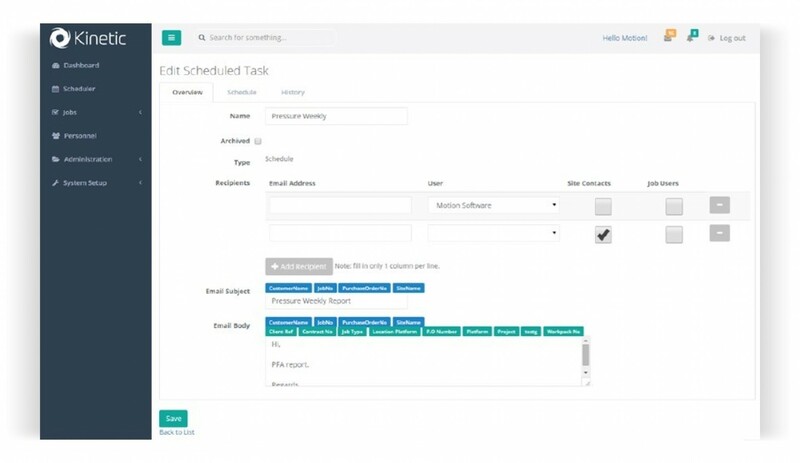 The Automated Alerts feature enables the user to schedule automatic updates to inform the client of compliance status and overdue inspections. The feature automatically sends an overview of inspections straight to the client’s inbox. Next Challenge: Looking to Manage Personnel Competency?